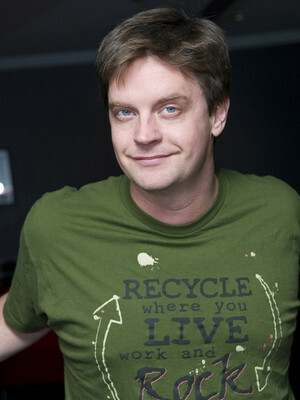 Man of a thousand voices and all round comic whirlwind Jim Breuer is heading out on tour once again. While he's a cult icon for his role in stoner comedy Half Baked with Dave Chappelle, Breuer has made a conscious decision to shift his stand-up in a family friendly direction in recent years because "it's much more challenging". 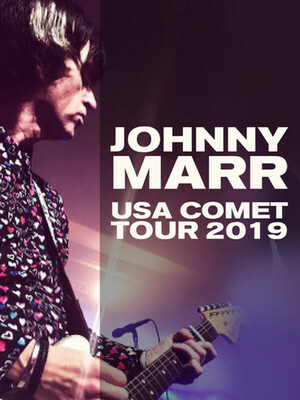 The famous Johnny Marr is heading out on tour in 2019 in support of his 2018 release Call The Comet. Heralding from the heady days of The Smiths Call The Comet is the musician's third solo album. Canadian five-piece, Walk Off The Earth embark on a brand new world tour in 2019, in support of their upcoming seventh record - coming this summer! Comprised of five multi-instrumentalists, the Juno winning group are adored for their fresh indie-pop tunes and upbeat nature. Whether it be one of their famous cover versions or their own original tracks, expect a vibrant and enjoyable evening in the company of Gianni, Sarah, Ryan, Beard Guy and Joel. 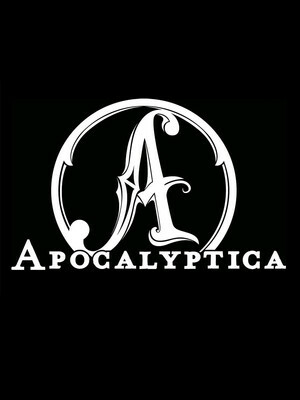 It's been over 20 years since Apocalyptica first put forth their unholy alliance of metal and classical music in the form of debut album Plays Metallica by Four Cellos. The Finnish cello metal band formed with the intention of playing Metallica and other heavy metal band covers, but each subsequent release featured more and more original music until fourth album Reflections announced their fully-fledged status as original artists. When a band sets out to re-record the albums that have defined them, you know they've reached a milestone. Ever popular folk rock quintet Carbon Leaf first turned heads and ears with their heady mix of alternative country and celtic-infused indie rock in the early 90s, and have continued to redefine genres with each subsequent release over the years. 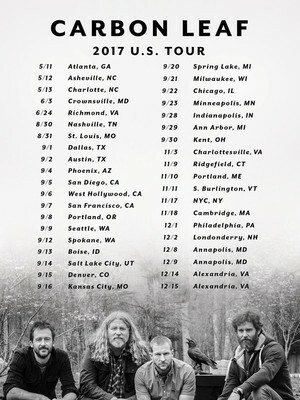 Catch them live as they bring new life to a catalogue of surefire fan favorites. About Kansas City Theater: We are an independent show guide not a venue or show. We sell primary, discount and resale tickets which may be priced above or below face value. Please note: The term Voodoo Cafe and Lounge as well as all associated graphics, logos, and/or other trademarks, tradenames or copyrights are the property of the Voodoo Cafe and Lounge and are used herein for factual descriptive purposes only. 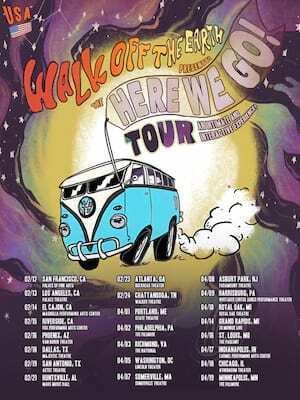 We are in no way associated with or authorized by the Voodoo Cafe and Lounge and neither that entity nor any of its affiliates have licensed or endorsed us to sell tickets, goods and or services in conjunction with their events.